Civilized Space are regions of local groupings formed by individual or groups of players (hubs, civilizations, alliances, etc). 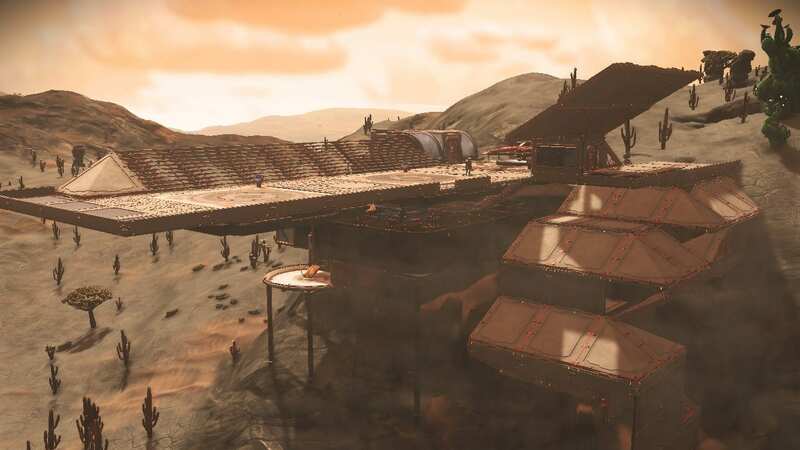 Base Description First base within HUB space. 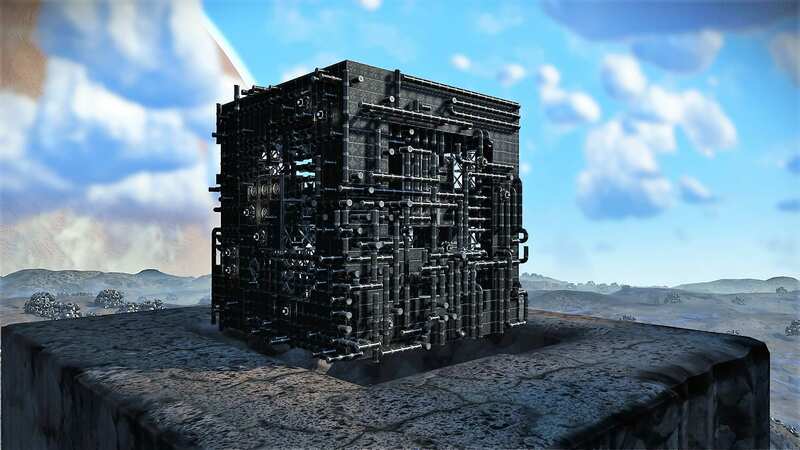 Base Description Digital Big Ben is a tourist destination in the artist system of AGT Fever Cloud which was established for the creation of creative bases. 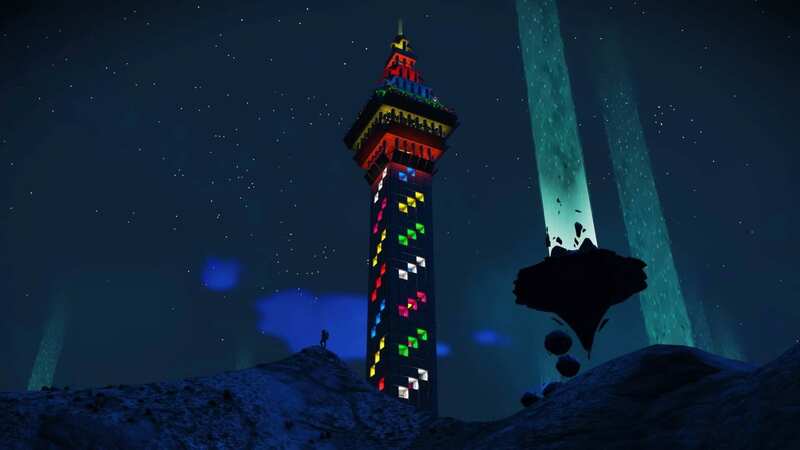 It is a long trek to the top but the views are impressive. Enjoy your visit. Notes There are many bases in this system so navigating may be tricky. This base will be listed as bionicheart70’s bases. 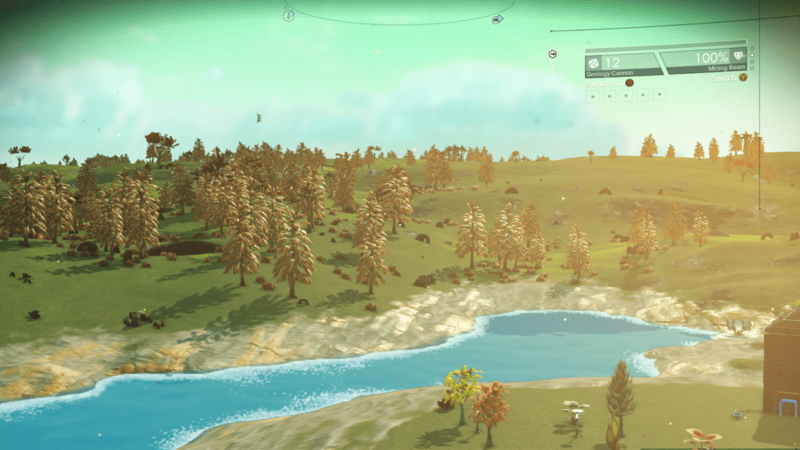 I have several other bases in this system listed under: mr_phishead. Visiting this system is worth the effort. Base Description Jurassic Sculpture Park and Greenhouse. A art sculpture park and botanical garden. 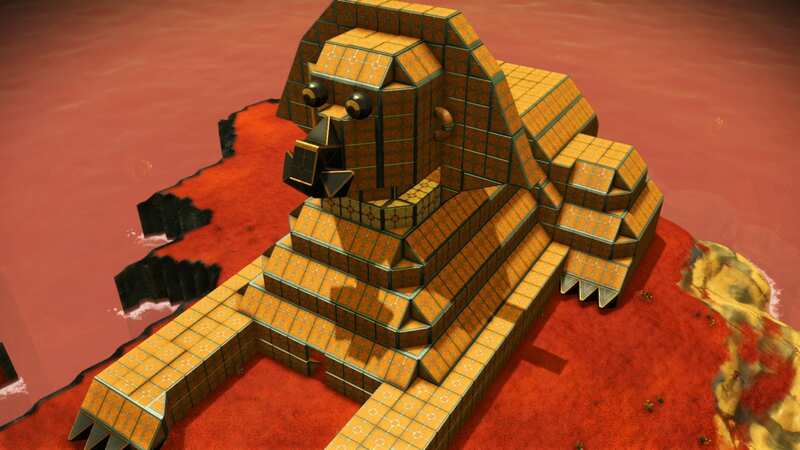 Part of the AGT Fever Cloud System that encourages sharing art via creative base building. Notes Enjoy the art! 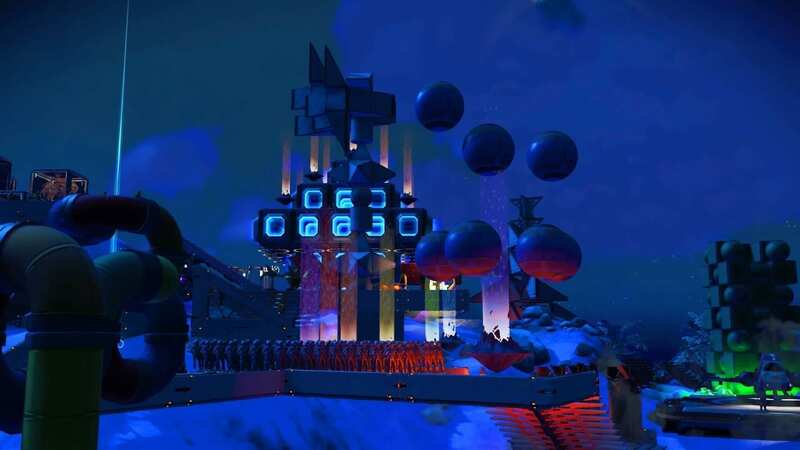 There are several other art bases in this system made by myself and other AGT members. Thanks for visiting. 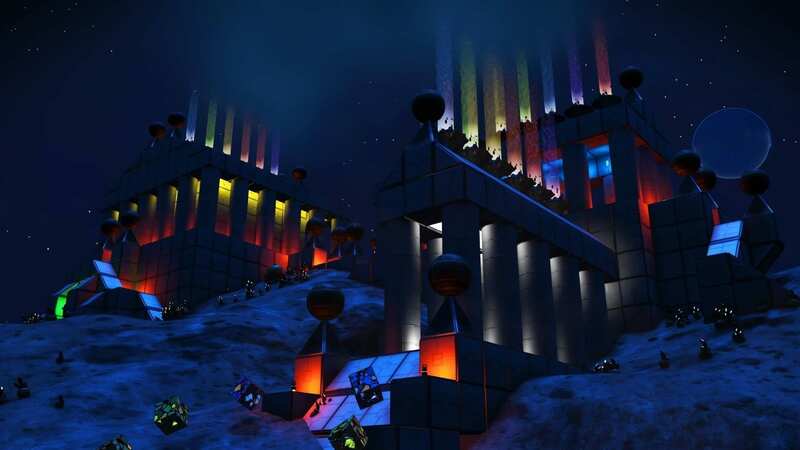 Base Description Temple of the Grateful Dead. A monument which is a popular destination for fans and followers of the American rock band, Grateful Dead. 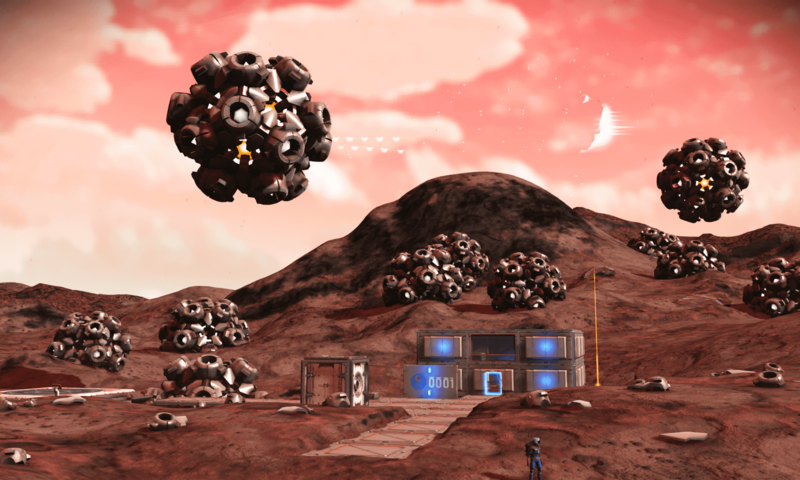 Notes Portal planet has many bases. 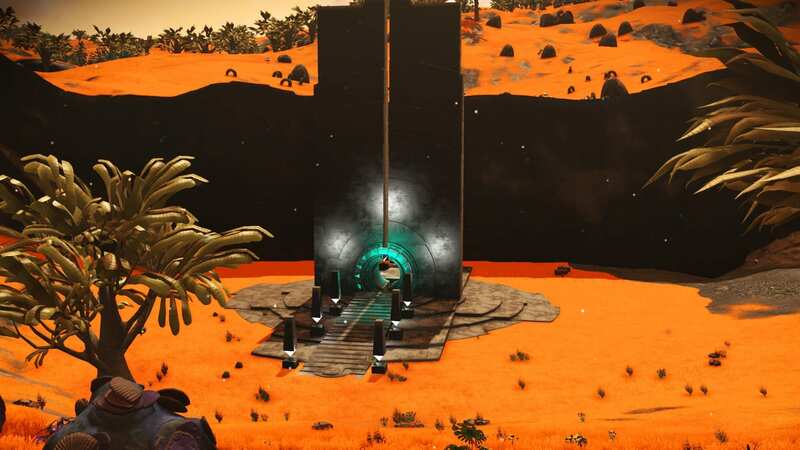 This base is off planet on a small ringed planet. Enjoy your visit. 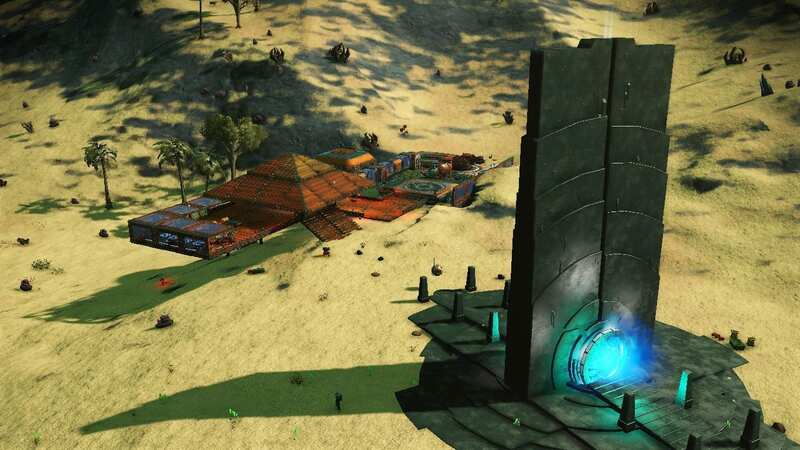 Base Description Have a base near portal with a farm starting to be constructed. This system is a big launching point to a large mass of stars called the noshund mass. Notes Working to form a new hub in a dense star area called the noshund mass. This solar system has one of each of the main planets to form circuit boards along with other things. 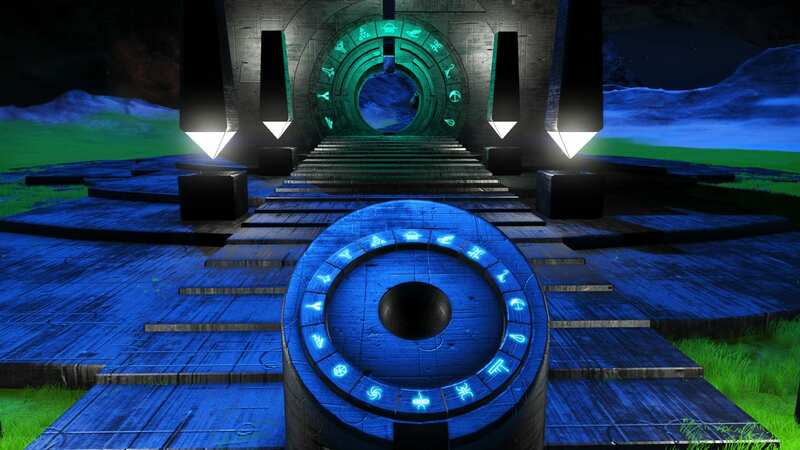 This is also a good launching point to other nearby systems full of exotic and wealthy systems.